Are You Wanting to Thrive? Dealing with emotional energy is the hallmark of our nature; however, it is not what makes you an empath, it is merely a symptom. Empaths are here on planet Earth, in large numbers, at this time in history to DO THEIR WORK. That involves learning to heal ourselves so we can teach others how to live from their heart. That is our work, our why. Still, we feel “afflicted” with the burden of sensitivity. Because we are lightworkers and our sensitivity tunes us into to the world around us. We are not meant to assimilate into the current world, rather we are meant to shine the light of love into the darkness of self-interest, greed, and power-over. In shining our light we dispel that darkness and together we transmute the energy allowing love to come through. For anyone who has ever felt victimized by their sensitivity, I promise you are not meant to be overwhelmed and wounded. You are meant to heal and come alive to your purpose of love in action. 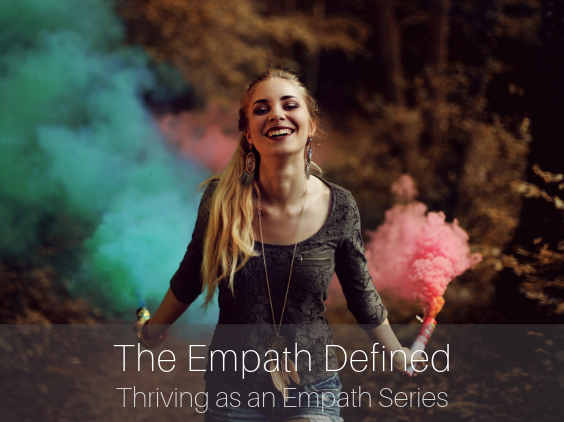 How each empath is lead to spread love is their work, their purpose, their why. So, if the question is, “Why am I afflicted with sensitivity?” to spread love, is the answer. 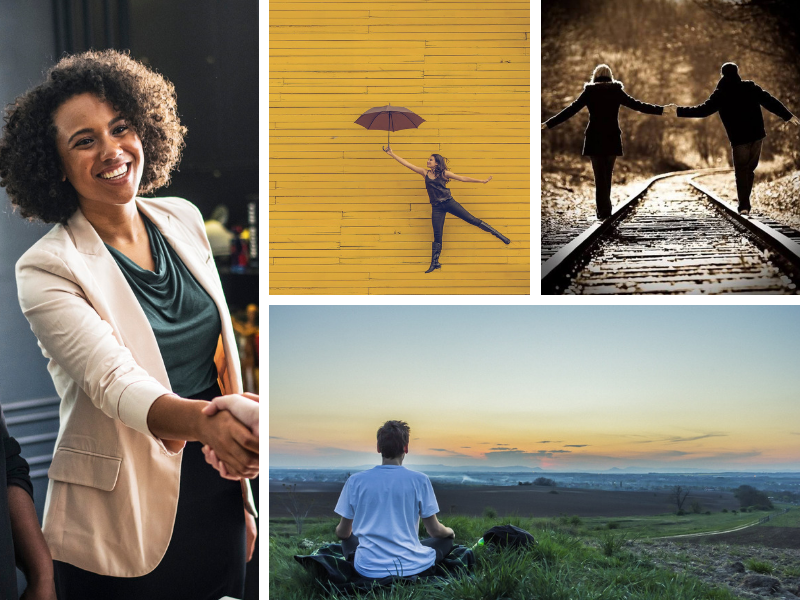 In the years I have been studying being an empath, what is clear to me is there is no universal experience of being an empath, there are no quick fixes or protections to keep you unaffected by the energy of others, and your wellbeing is completely in your hands. An empath is anyone who senses and reacts to the electromagnetic energy waves coming off of people, animals, plants or objects. How you sense and react to the energy is your personal expression of being an empath. 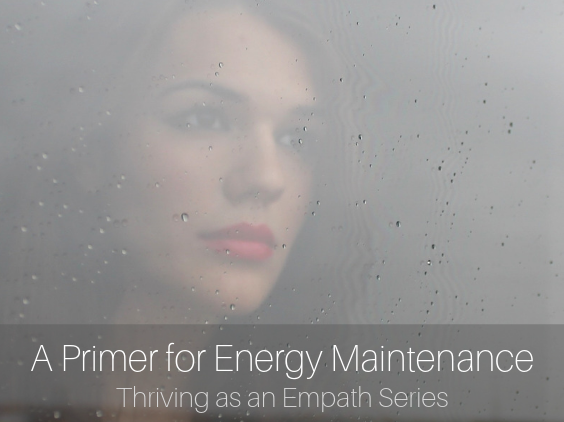 Thriving as an Empath: A Primer for Energy Maintenance | The human energy system is a multilayered tapestry and empaths need to become masters at its maintenance. 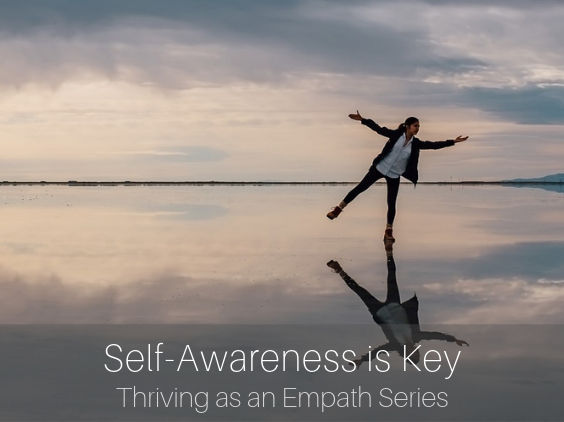 Thriving as an Empath: Self-Awareness is the Key | Beginning to heal and learning to thrive as an empath relies on radical self-awareness. 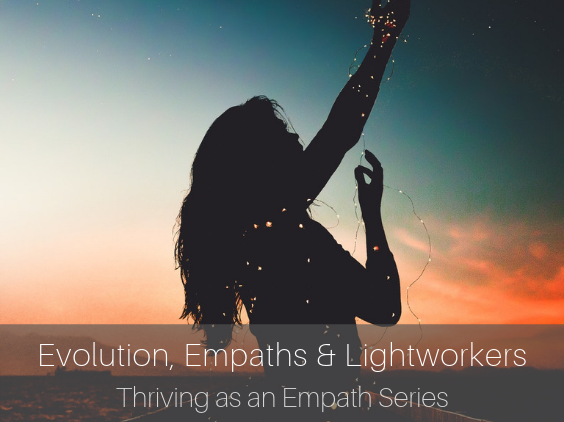 Thriving as an Empath: Evolution, Empaths & Lightworkers | Empaths can play an important role in the energetic evolution that brings light and dark into better balance and shifts the planet into a higher energetic vibration. 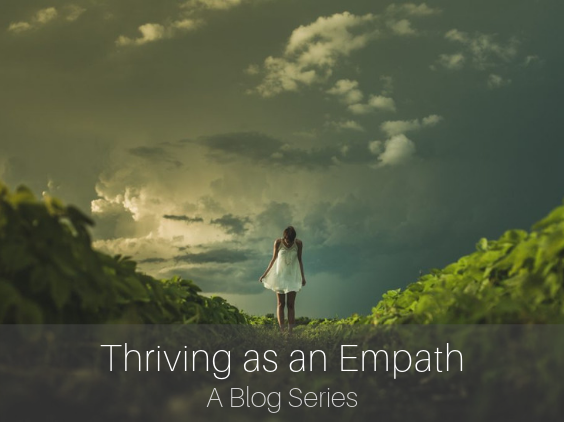 Thriving Empath Apprenticeship | A thriving empath seeks balance and learns how to manage their energy and emotions. They design a life for themselves that brings them joy and fulfillment.